Our ice cream is made with only the finest ingredients available. We are proud to serve delicious ice cream that our customers love! Who grew up going to a locally owned, friendly, neighborhood ice cream shop? Stop in, be greeted by people you know, and visit with the owner. But enough about us! 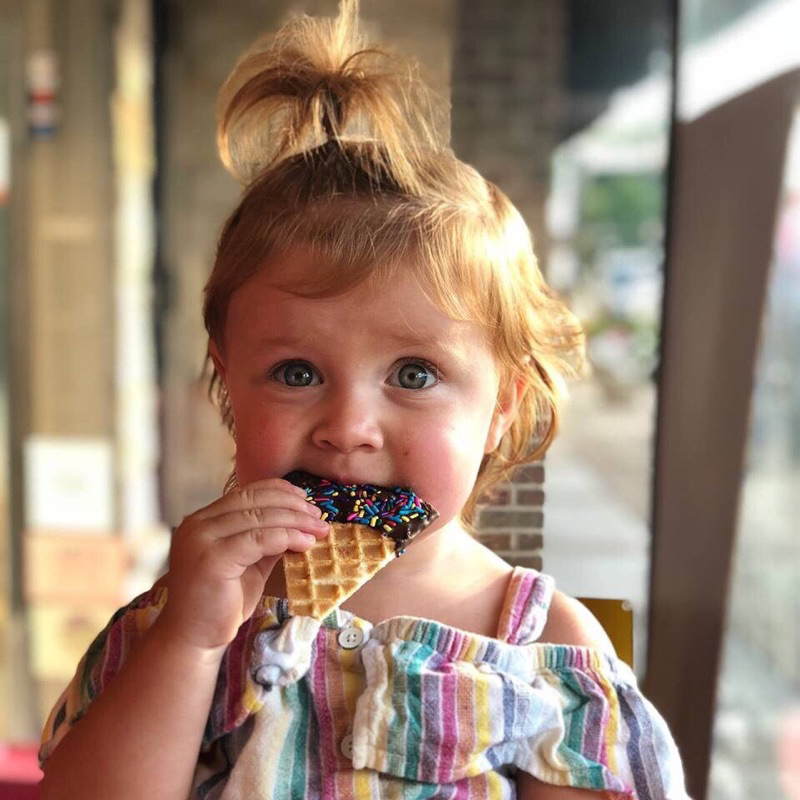 The real reason you are visiting us is the ice cream. What does Serendipity offer? 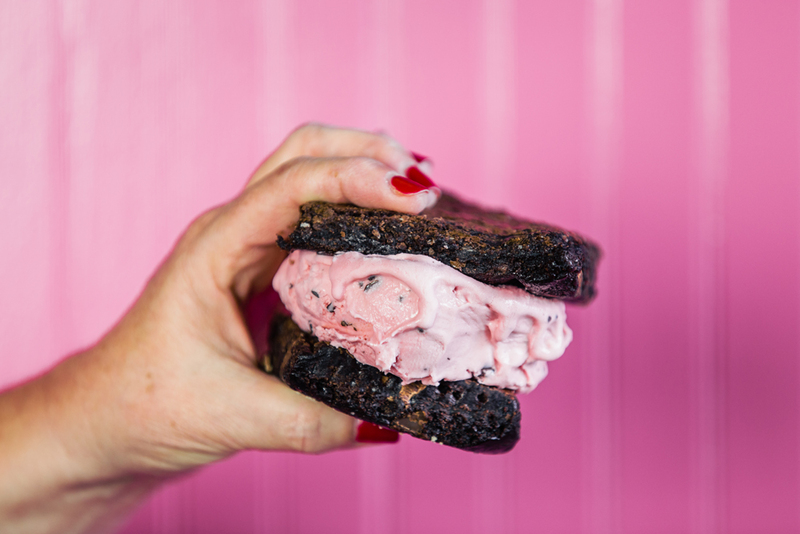 Great taste… On demand delivery… And the best darned ice cream in St. Louis… What else do you need?!? Our ice cream is the most sought out ice cream around and now you can serve it up at your restaurant, club, or hotel! Email or call us to set up your account: beckie@serendipity-icecream.com or 314-962-2767. Beckie Jacobs, our founder and owner, takes her love for ice cream seriously and is committed to serving the best ice cream possible. 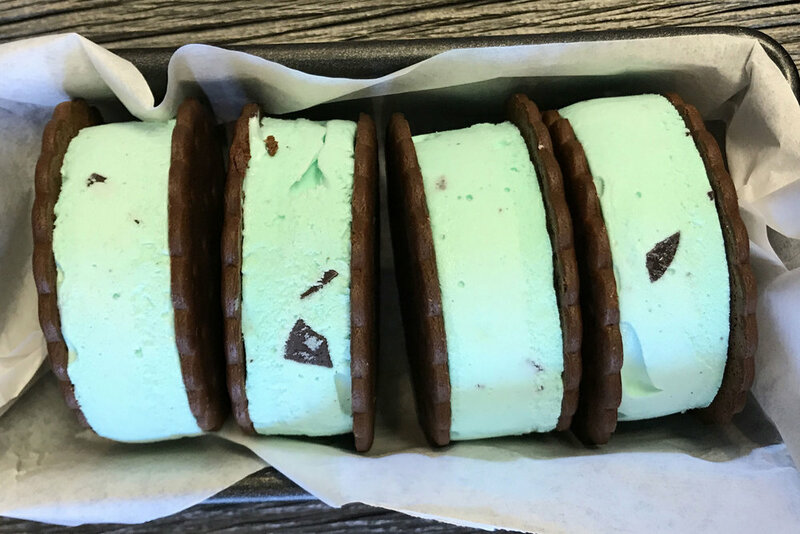 Beckie stays abreast of the latest ice cream and dessert trends that can excite even the most discerning foodie's palate. Our ice cream is made with cream from pasture raised cows and is free from antibiotics and rBST. 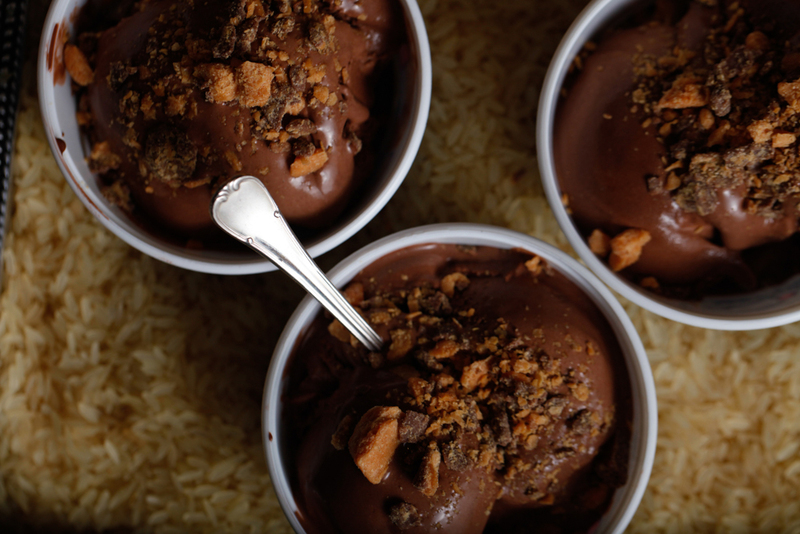 We are dedicated to serving the most sought-out ice cream in St. Louis. 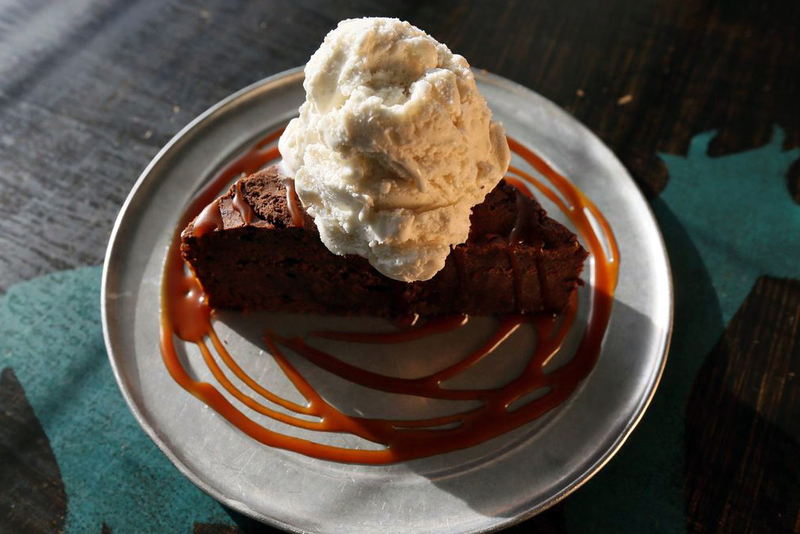 Stop in our Ice Cream Shop, inquire about our catering, or find us at your favorite restaurant! Have a suggestion? We want to hear it! Have a problem? We want to fix it! Have a compliment? We love those too! Please send us any questions or concerns. We will do our best to provide answers and resolve issues..
Customers are the reason why we have been around since 2003 and we appreciate each and every one. Hope to hear from you!